The Bull, a Chicago alderman and convicted felon, is found dead in his home from suspicious circumstances. Detective Drexel Pierce is on the case that leads him to mobsters, former friends and a shady past. 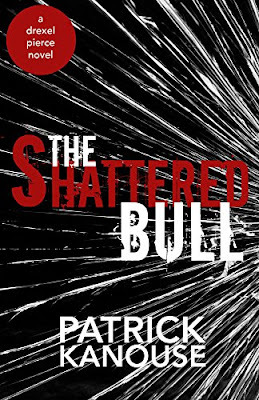 Pierce has to figure out who killed The Bull with a boss breathing down his neck and a huge snowstorm barreling toward the city. Along with being a mystery writer, Patrick also writes poetry. His works have appeared in a number of journals and publications. Patrick lives with his wife near Indianapolis. 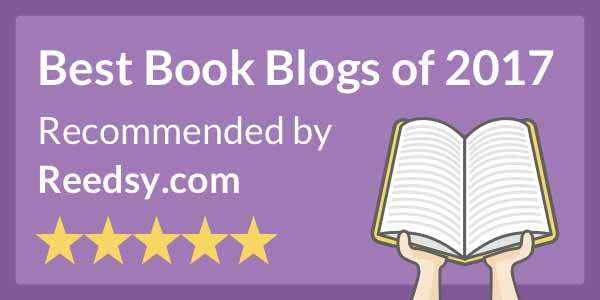 Learn more about the author on his website. Chicago PD detective Drexel Pierce finds a number of roadblocks in his pursuit of the truth, even himself. As he investigates the murder of a Chicago alderman, who also is a convicted felon that is involved with illegal activities, he realizes there are a number of leads. All the while, Pierce has his own family drama and issues that he needs to overcome. The story itself isn't groundbreaking. Here's a guy who made a lot of enemies and any number of them could have killed him. But given his position in the community, it's a high-profile case with the media never too far behind. In the meantime, there is a huge storm bearing in on the city that could make finding the murderer a bit more difficult. Pierce is a complex and deep character. At work, he's professional and aims to get the job done even when dealing with a boss who gets in the way. But at home, he suffers from a deep heartache that won't be going away anytime soon since the death of his wife. Based on the interactions with his colleagues, it shows that even they probably don't understand the depth of his pain. But it's true of all the main characters in the book. They are complex and there is more to them then initially let on. There are layers to them and a good understanding in what makes them react the way they do. The city of Chicago is as much of a character as the people in the novel. Author Patrick Kanouse describes the city with such clarity that it almost feels as though you've been dropped into the middle of the city. He has a way with words, describing in detail the surroundings. At times, this can be a bit burdensome, but for the most part, it works. Kanouse painted a full picture inside a compelling story with enough twists and turns to keep you guessing in this mystery.